Skillsoft recently commissioned EHS Today, a magazine about environmental, health and safety best management practices, to produce a research report that would look at current processes for training and compliance used by a number of US companies. When I read it, a few findings jumped out. Looking around at other reports and research, you quickly find many draw the same conclusion. Keeping accurate records on all employees on whether they are up to date with all their relevant certifications is a challenge and can be time-consuming and very labor-intensive. But in truth, it’s time not well spent given the number of ways technology has reduced this burden and made it far more efficient and accurate. Take for example some of the ways our workforce management solution addresses key compliance concerns. When scheduling, automatically alerts that an employee is not certified for a particular job/task and will prevent them from being able to clock in for their scheduled shift if they haven’t been certified. Employee profile provides accurate and current data regarding competencies, what training is completed and what training has yet to be completed. Can produce a report with a list of all employees and what certificates they have or are in the process of completing. And all this information is readily available when and wherever the supervisor/manager signs in. 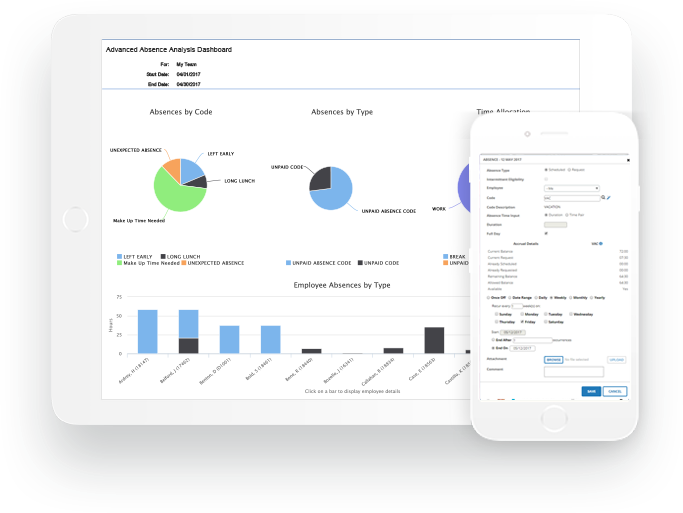 We also offer fully exposed reporting capabilities and give a manager the option to favorite specific reports. Plus, within this reporting capability, you can produce reports to verify employees were notified of any changes to schedules or other pertinent information. We also have a comprehensive rules engine with a number of pre-set rule sets ready for rapid deployment. Workforce Management is a tool that can be leveraged for labor law, workplace standard, and safety regulation compliance. Too often it is seen as merely a function of HR and its full potential not realized when considering the full context of both your compliance and workforce strategies.